Check out my reviews of “The Disaster Artist” and “The Greatest Showman” along with a preview of “Star Wars: The Last Jedi”. 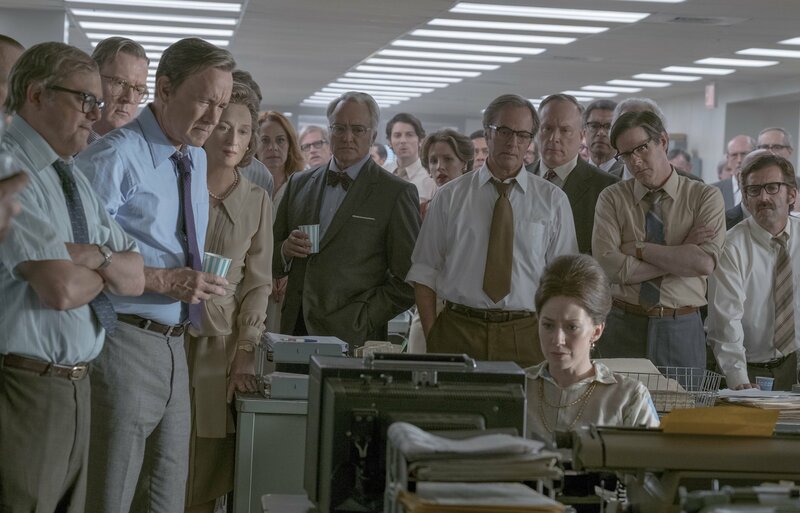 The North Texas Film Critics Association voted the newsroom drama THE POST as best film of 2017, according to the results of its annual critics’ poll. 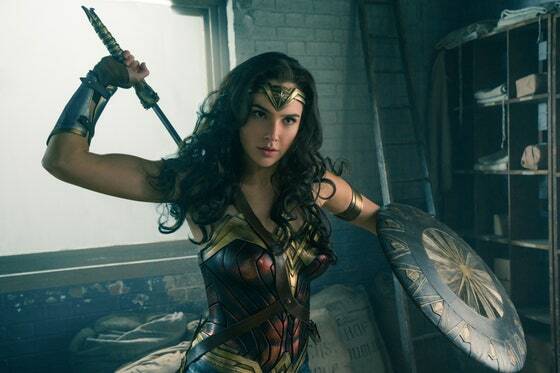 Completing the list of the top 10 films of the year were: THREE BILLBOARDS OUTSIDE EBBING, MISSOURI (2), GET OUT (3), THE SHAPE OF WATER(4), DUNKIRK (5), BABY DRIVER (6), LADY BIRD (7), THE FLORIDA PROJECT (8), THE BIG SICK (9) and LOGAN (10). For Best Actor, the association named Gary Oldman for DARKEST HOUR. 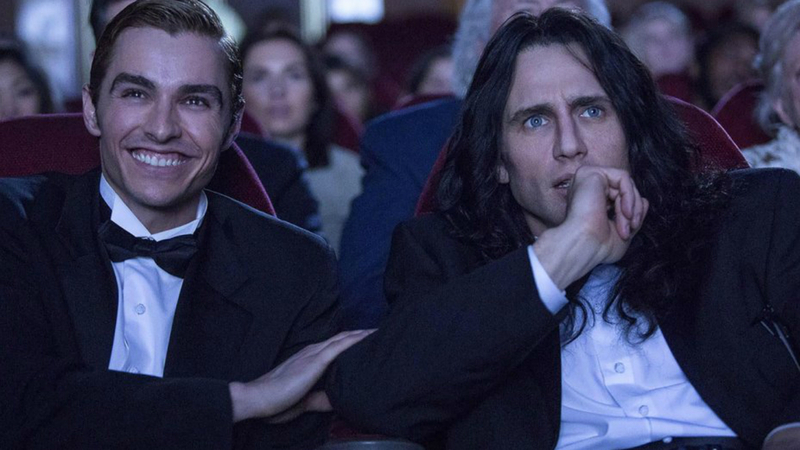 Runners-up included James Franco for THE DISASTER ARTIST (2),Tom Hanks for THE POST (3), Jake Gyllenhaal for STRONGER (4) and James McAvoy for SPLIT (5). Frances McDormand was voted Best Actress for THREE BILLBOARDS OUTSIDE EBBING, MISSOURI. 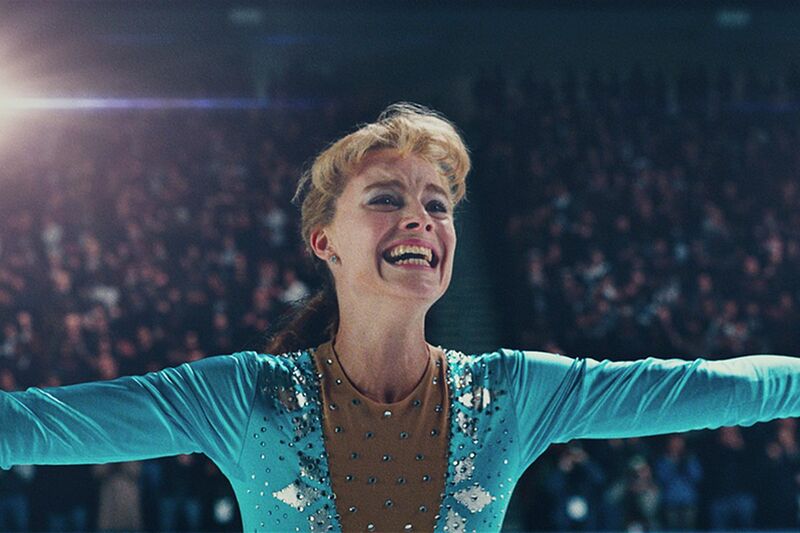 Next in the voting were Meryl Streep forTHE POST (2), Saoirse Ronan for LADY BIRD (3), Margot Robbie for I, TONYA (4) and Jessica Chastain for MOLLY’S GAME (5). In the Best Supporting Actor category, the winner was Sam Rockwell for THREE BILLBOARDS OUTSIDE EBBING, MISSOURI. 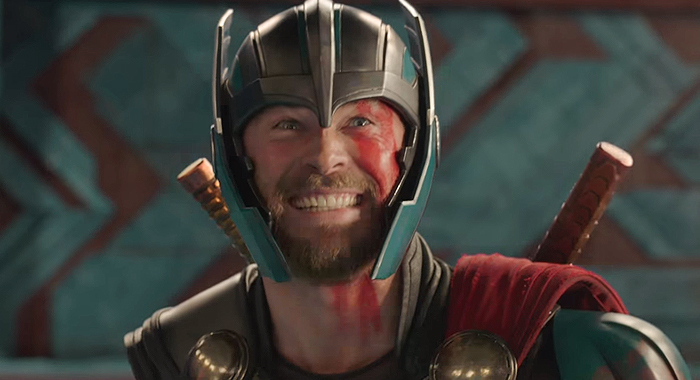 He was followed by Willem Dafoe for THE FLORIDA PROJECT (2), Idris Elba for MOLLY’S GAME (3), Will Poulter for DETROIT (4) and Patrick Stewart forLOGAN (5). 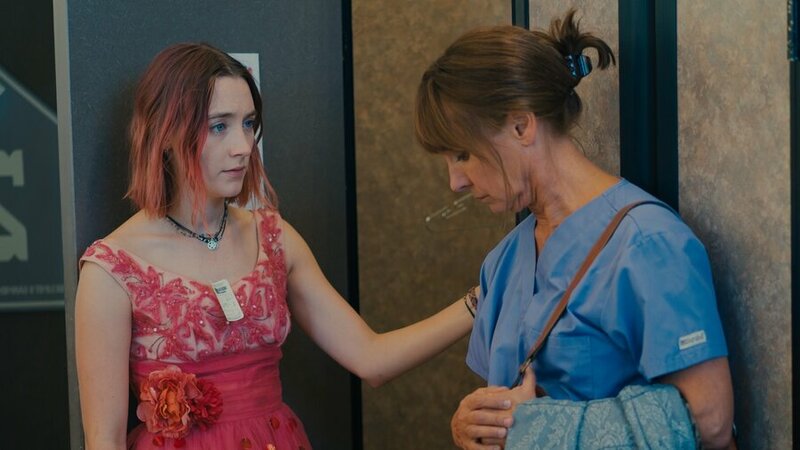 For Best Supporting Actress, the association named Laurie Metcalf for LADY BIRD. 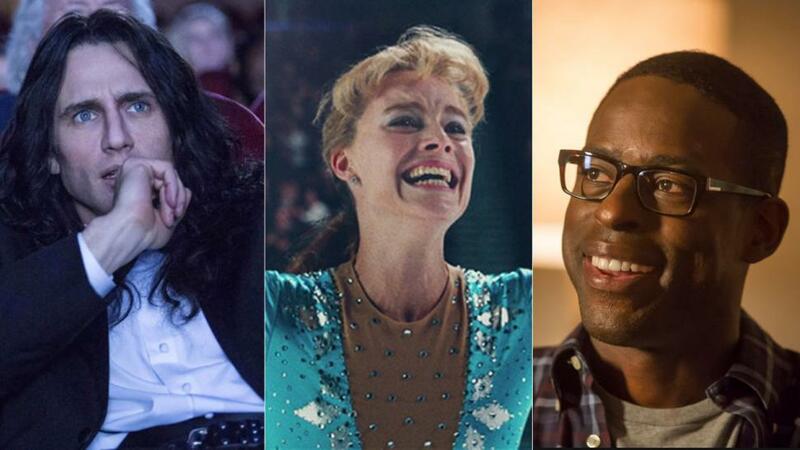 Runners-up included Holly Hunter for THE BIG SICK (2),Octavia Spencer for THE SHAPE OF WATER (3), Allison Janney for I, TONYA (4) and Tilda Swinton for OKJA (5). Guillermo del Toro was voted Best Director for THE SHAPE OF WATER. 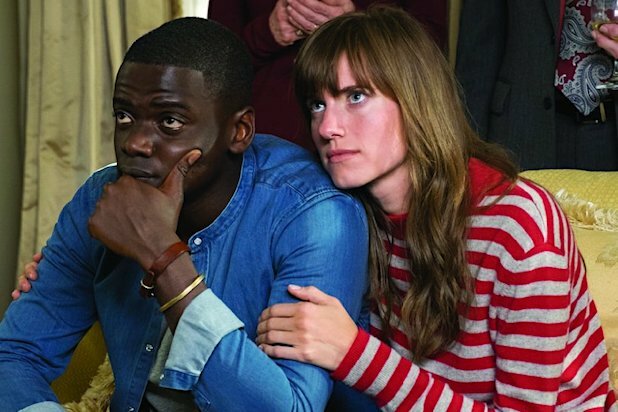 Next in the voting were Jordan Peele for GET OUT (2), Christopher Nolan for DUNKIRK (3), Steven Spielberg for THE POST (4) and Greta Gerwig for LADY BIRD (5). The association voted RAW (France) as the Best Foreign Language Film of the year. Runners-up were MENASHE (Yiddish) (2), and FIRST THEY KILLED MY FATHER (Cambodia) (3). JANE won for Best Documentary over STEP (2), and CITY OF GHOSTS (3). COCO was named the Best Animated Film of 2016, over THE LEGO BATMAN MOVIE (2) and LOVING VINCENT (3). The award for Best Cinematography went to Roger Deakins for BLADE RUNNER 2049, followed by Dan Laustsen for The Shape of Water (2), Hoyte Van Hoytema for DUNKIRK (3) and Michael Seresin for WAR FOR THE PLANET OF THE APES tied with Janusz Kaminski for THE POST (4). Brooklynn Prince was awarded BEST NEWCOMER for THE FLORIDA PROJECT. The association also voted THE POST as the winner of the first installment of the Gary Murray Award, named for the late NTFCA president. The honor will be bestowed annually to the BEST ENSEMBLE. The North Texas Film Critics Association consists of 17 broadcast, print and online journalists from throughout the North Texas area. 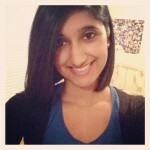 For more information, visit us at www.northtexasfilmcritics.com or follow us on Facebook. Or contact Susan Kandell at dabronx101@gmail or 214.878.2700. Runners-up: THREE BILLBOARDS OUTSIDE EBBING, MISSOURI; GET OUT; THE SHAPE OF WATER; DUNKIRK; BABY DRIVER; LADY BIRD; THE FLORIDA PROJECT; THE BIG SICK; LOGAN. Winner: Sam Rockwell, THREE BILLBOARDS OUTSIDE EBBING, MISSOURI. 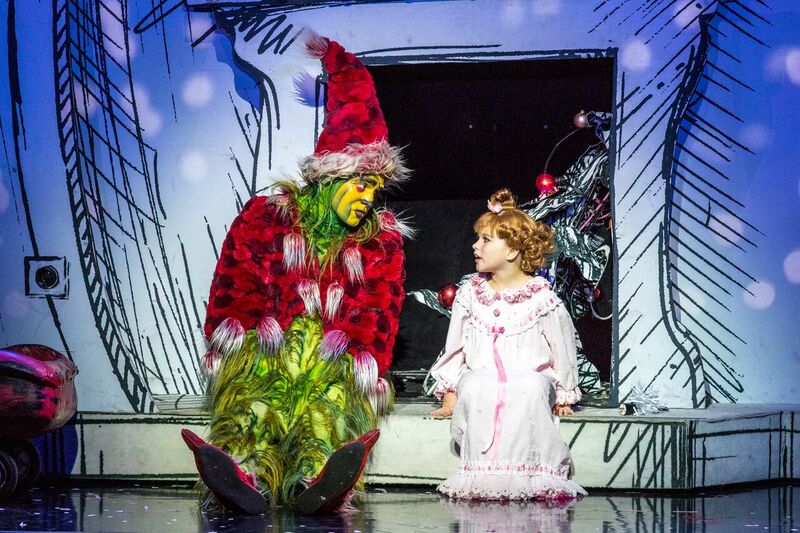 Dallas Performing Arts Organizations Elevate the Arts this Holiday Season! collaboration to elevate the arts by offering a buy one get one free offer to four holiday productions. Curtis, president and CEO of AT&T Performing Arts Center. o At the AT&T PAC box office from 2:00-8:30 p.m.